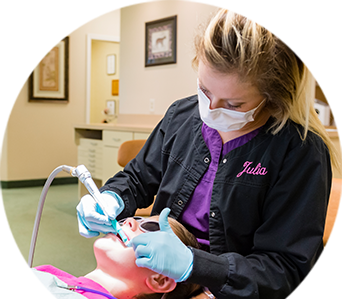 Schedule Your No-Charge Initial Consultation to 1) Meet our team 2) Receive a complete initial exam and 3) Determine which treatment options best meet your needs. Should we thank a current patient for your referral? If yes, please list your friend or family member's name.